Nigerian writer Chimamanda Ngozi Adichie talks about her stunning collection of stories [amazon-product text=”THE THING AROUND YOUR NECK” type=”text”]0307271072[/amazon-product]. And poet Honor Moore reads from and tells us about [amazon-product text=”POEMS FROM THE WOMEN’S MOVEMENT” type=”text”]1598530429[/amazon-product]. Our guests use fiction (Adichie) and poetry (Moore) to evoke the lives of women with power, honesty and grace. 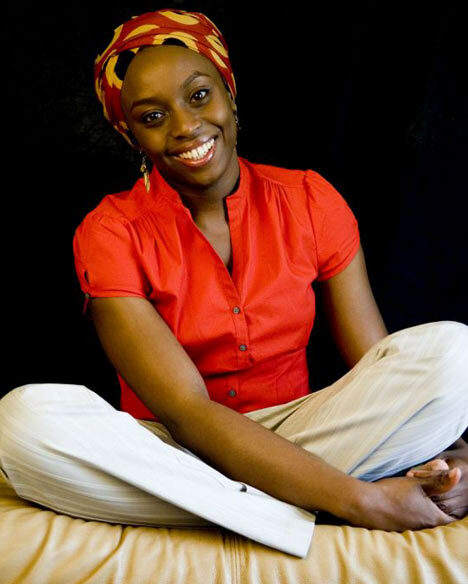 Award winning author Chimamanda Adichie was born in Nigeria and lives in the United States. She’s written about the hardships and political turbulence of her own country in her novels, [amazon-product text=”HALF OF A YELLOW SUN” type=”text”]1400095204[/amazon-product] and [amazon-product text=”PURPLE HIBISCUS” type=”text”]1400076943[/amazon-product]. She’s also written about the dislocations and difficulties of Nigerian immigrants to England and the United States. 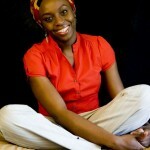 Adichie’s favorite author is the great Chinua Achebe, also of Nigeria, who has inspired her own writing. You can also buy the unabridged The Thing Around Your Neck as a great audio book. In her poem about the climber Elvira Shatayev, Adrienne Rich uses the image of a cable of blue fire as a metaphor for the solidarity of women facing the challenges of their lives. Before the women’s movement was born in the 1970’s, the idea of women’s solidarity was foreign to our culture. Women were supposed to compete for a man, not join together to explore and enrich their own lives. Poet and writer Honor Moore was there at the beginning of that movement. She points out in her wonderful introduction to the new collection she edited, POEMS FROM THE WOMENS MOVEMENT, poetry was vital to the movement, giving eloquent voice to lives that had been until them unspoken. The collection is part of the American Poets Project from the library of America and spans works from 1965 to 1982. 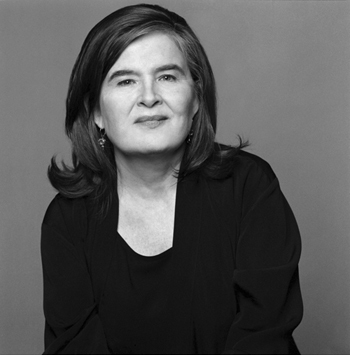 Honor Moore has authored three collections of her own poetry, Red Shoes, Darling, and Memoir. She’s also written plays and a celebrated memoir The Bishop’s Daughter which was a National Book Award finalist. Along with other poets and readers, Moore will be talking about POEMS FROM THE WOMENS MOVEMENT at a reading at Amherst College on September 16.